Helping people master the messiness of their relationships. You want a love that feels safe and easy. But now it feels too disconnected from the love you first felt. Shutting down or getting angry seem to be the only ways to get a response from your partner. Nothing ever feels good enough and no matter how hard you try, you are still wrong. You feel unappreciated, ignored and lonely. You both deserve to be loved for who you are. I help people move from feeling like they are thousands of miles away from one another, to having a deeper love built on trust and empathy. It may seem like an impossible journey but the process is actually quite simple, when you’ve got the right guide. Let me be your guide. You’re Ready To Do The Work To Heal Your Relationship. 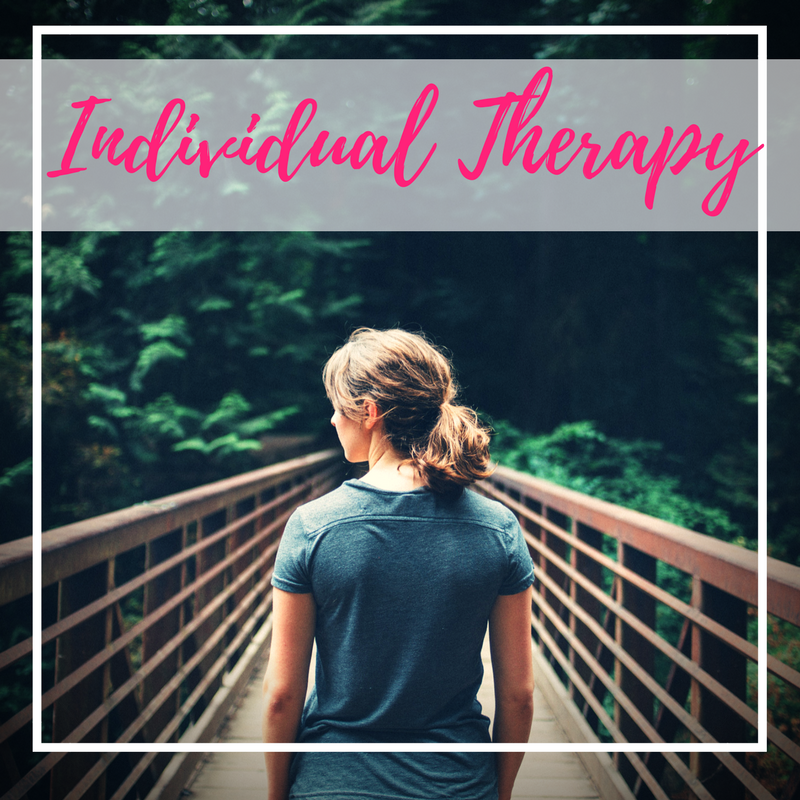 Step into session with a therapist (that’s me) who specializes in working with couples. You are here to be heard, feel safe and get validation. You are also here to create deep intimacy + connection. I am able to walk in both of your shoes as I guide you through the process of healing what hurts, reconnecting and loving deeper. If you are excited by the thought of getting real and making lasting relational change, then I’m your person. You will learn about how your past relationships are impacting your relationship now. Our sessions together are not for you to live in the past but to understand its impact. As adults, you do what you do and say what you say for a few reasons: as a child you learned by watching others, you had it done/said to you, or you behaved this way and no one stopped you. Understand your past so you can love your today. Discover how to listen in order to understand rather than listening to respond. Reactivity will be replaced with empathy and your pain will become a point of connection, not destruction. In our work together, you will connect deeper with the parts of each other that need + want to be loved. You will rediscover (or discover for the first time) exactly how to love + be loved, better. I know what it is to love and to hurt. I help hundreds of couples and individuals go through that pain to find love and intimacy on the other side. 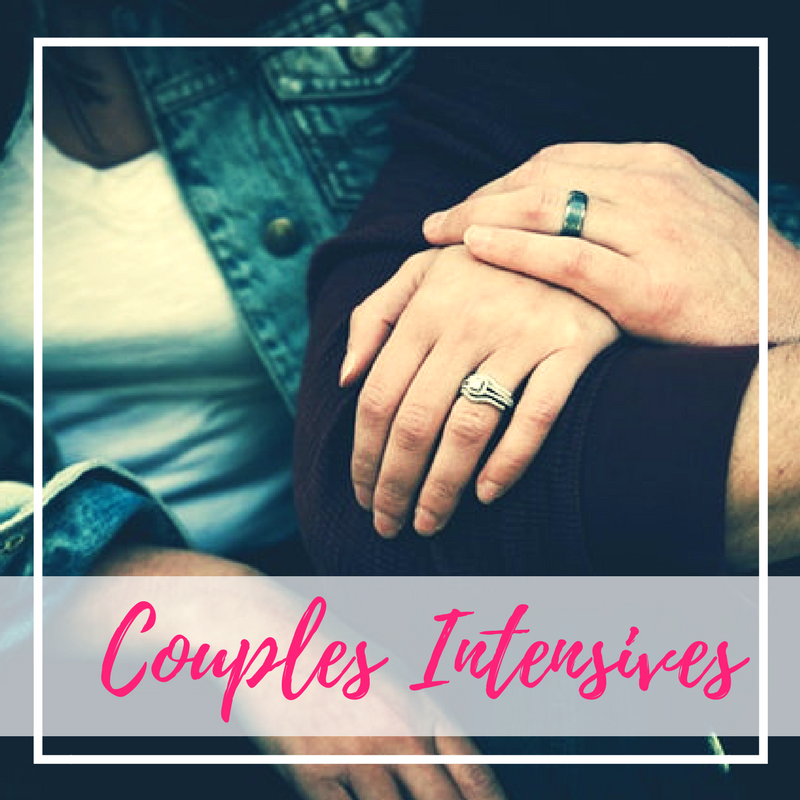 Using RLT and Gottman methods, I have focused my work on relationships for many years because I believe that anyone is capable of mastering the messiness of their relationship. And so can you. Schedule your consult now to get started. Schedule your free consult call now. The Happy Couple Expert straight to your inbox. SPAM gets no love from me. Your information is safe! Thank you! Now head over to your inbox to confirm your subscription!